The West Nile virus, a sometimes deadly disease that is spread through the bite of mosquitoes, has made Iowa officials urging action to be taken to prevent the disease. Meanwhile, another U.S. state – Massachusetts – found mosquitoes carrying the West Nile virus in Boston. In Iowa, there have already been three reported cases of the virus this year, noted the Iowa Department of Public Health. Normally the disease does not strike until early autumn, making this year an unusual one for the West Nile virus. The cases have been reported in Clay, Monona and Woodbury counties. Mosquitoes carrying the virus have also been caught in central Iowa, prompting state health officials to urge action. 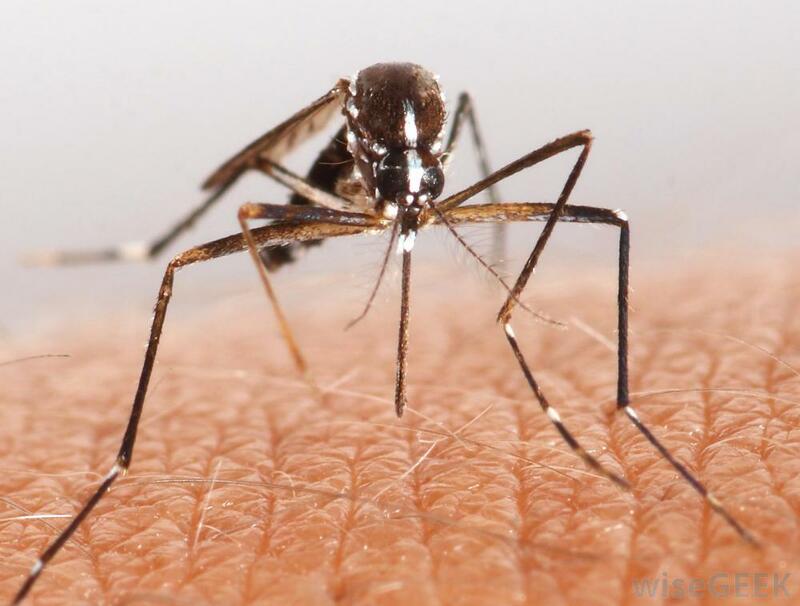 Officials are telling people that the best way to avoid the virus is by staying inside beginning at dusk, as mosquitoes are most active during the night. They are also encouraging people to wear plenty of bug-spray and long clothing, as well as avoid stagnant bodies of water, since mosquitoes lay their eggs in them. The West Nile virus only shows symptoms in about 20 percent of people who contract it. However, those symptoms can include a fever, headaches, joint pains, vomiting, and sometimes even death. Besides impacting the state of Iowa, the disease has also recently shown up in Massachusetts. The Boston Public Health Commission recently tested a pool of water in Boston and found that some of the mosquitoes there tested positive for the disease. However, no humans have been infected as of yet, the health officials noted. Although this is the first time mosquitoes have appeared carrying the West Nile virus this summer, there have been infected mosquitoes in Massachusetts ever since 2000. They are most active from July to September, so try to take precautions during those months.